These museums use history to tell the story of a particular subject or community through artifacts, antiques, clothing, furniture, and paintings. A visit to the birthplace of aviation is not complete without a visit to the Wright Cycle Company Complex! This brand new museum is state-of-the-art and definitely worth a stop. I recently had the opportunity to visit the very first presidential library, planned by Franklin Delano Roosevelt himself. With death and dying in the news these days, it is an appropriate time to review the major museums that deal with the history of funeral customs. This important tribute to African American history just opened in 2004. In honor of Black History Month, plan a visit to check out the important stories told in this one-of-a-kind museum. You may have seen in the news that the Clinton Presidential Library & Museum recently opened to the public. But do you know the history behind the Presidential Library system? There’s more to the history of Western Pennsylvania than meets the eye! Pittsburgh is the home of the Heinz Company, Mr. Rogers, and many important glass factories. The simplicity of their design and lifestyle still captivates us today. A visit to this Kentucky museum will take you back a century to a thriving communal society. This museum is an amazing shrine to toys, playing, and having fun! No trip to Lansing, Michigan is complete without a stop at The Michigan Historical Center. The museum´s 20th century exhibits are outstanding! Don´t miss this exciting museum in NY´s capital! Have you ever wanted to board Air Force One? See a space capsule close-up? Then this is the museum for you! And admission is always FREE! Even small museums have important and interesting stories to tell! Check out these three small museums that are worth a visit. This year kicks off the 150th anniversary of the American Civil War. The celebration will continue through 2015, so plan to see some of these important Civil War historic sites on your next vacation! The United States is full of wonderful museums to visit. 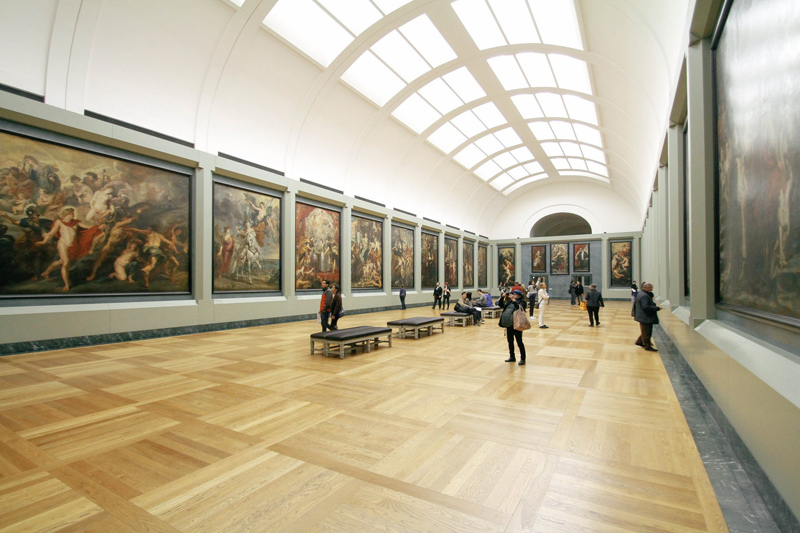 Here is the Museums Site at BellaOnline’s Top Ten List of “must-see” history museums! The Missouri History Museum takes a look at what women have worn underneath their clothes over 300 years in the fashion exhibition Underneath It All. Have you ever seen a maternity corset? Now is your chance! There is no better place to appreciate women’s history than the Women’s Rights National Historic Park in Seneca Falls, New York!